Voces is a FREE month-long summer writing institute for teens (ages 15-18) presented each summer by the National Hispanic Cultural Center. The goal of the program is to cultivate a community of talented young writers by nurturing their ability to write well. Team-building, mentoring and community service are also important elements of the institute, encouraging inspiring and supportive relationships between peers, between teen writers and professional mentors, and between Voces teens and children and the elderly. 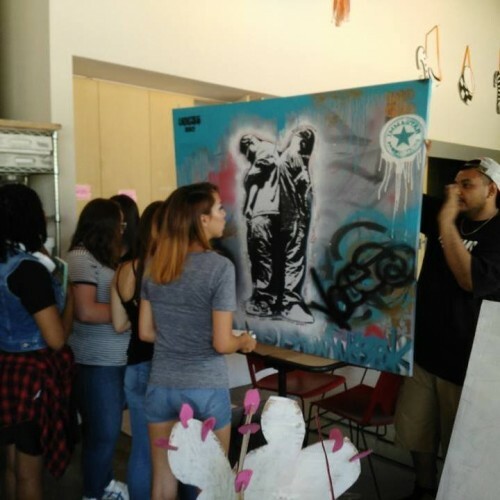 The program is free and open to all teens with an outreach emphasis on at-risk youth and/or those who would not have the opportunity to participate in an intensive summer experience. Teens can apply for Voces here with a starting date of Monday, June 3, 2019. The Voces program is generously supported by the City of Albuquerque. 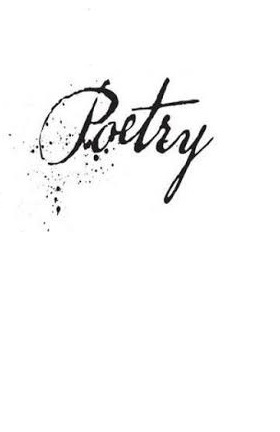 Join the NHCC’s History and Literary Arts program for a month of events including widely distributed pocket-size poems (in English and Spanish), poetry readings and book signings (including those associated with the Children’s Bilingual Book Festival), displays, and other events celebrating Latinx poets. In 2019, for the 100th birthday of Walt Whitman, we will pair several Whitman poems with poems by Latinx writers, creating a “conversation” between poets who never met, but who talk to each other across time. 6 pm to 7 pm Beginning and Intermediate – This class is geared for teenagers and adults. 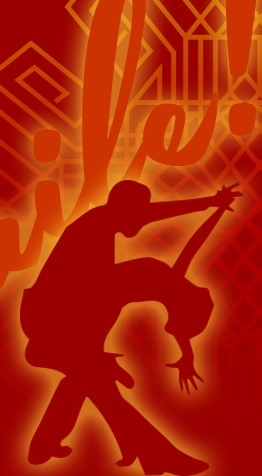 Come learn footwork, partner skills and choreography. No experience necessary. 7 pm to 8 pm Intermediate and Advanced – In order to participate in this class, dancers must know how to keep time, closed position calls, dame, enchufla, and outside turn. In the meantime, a fun video from Rueda Con Ritmo Dance Group who was just in Cuba Rueda con Ritmo with Jorge Luna Roque in Holguín. 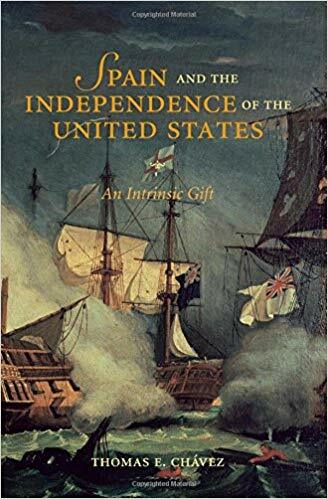 “Spain and the Independence of the United States” is a Lecture and discussion group. Historian Dr. Tom Chavez will discuss the making of early U.S. history from Spanish resources, the language of Cervantes. 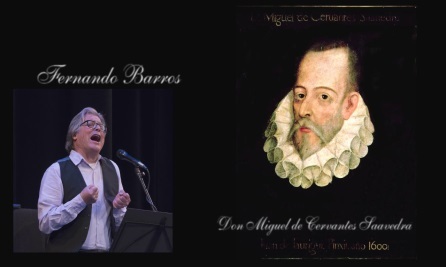 Dr. Chavez will give a 45-minute lecture and there will be a group discussion to talk in detail about his research and further opportunities for researching in Cervantes’ language. Assistants will need to sign up for the discussion group limited to 20. Contact adx2abq@cervantes.es to register. Book signing – bring your own book. Fernando Barros (cantaor) presents “The Metamorphics” with Tito Rios, Brian Nelson & Juan Aniceto. This concert extrapolates on Leonard Cohen’s musical compositions, along with classics, to receive the texts or poems written by Spanish authors of the past, such as Miguel de Cervantes and Federico Garcia Lorca. The NHCC Book Club meets once a month to talk about that month’s selected book. Book for April: Sudden Death (2013) by Alvaro Enrigue. To join the NHCC Book Club, register here. NHCC Book Club members who purchase their books through Bookworks get a 10% discount on that title. The 500-mile Camino de Santiago is no small undertaking, yet hundreds of thousands of people embark on the journey across this rugged and photogenic landscape each year. Whatever their motivations, no one can predict just how their paths will unfold or what transformations they will undergo. Walking the Camino follows a diverse group of pilgrims, ages 3 to 73, from all over the world as they attempt to cross an entire country on foot with only a backpack, a pair of boots, and an open mind. Featuring breathtaking vistas and engaging characters, the Camino comes to life in this inspiring look at its magnetic and miraculous power to change lives. Presented in partnership with Instituto Cervantes and the Spanish Resource Center as part of the Bank of America Free Thursday Film Series. 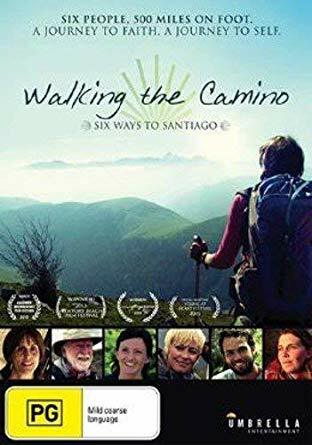 Walking the Camino will be introduced by Antonio Caballero, director of the Spanish Resource Center at the NHCC, and the film’s director Lydia Smith, and followed by a Q& A with Lydia Smith. 2014; Lydia B. Smith; English; 84 minutes; not rated. Music director Byron Herrington conducts the Albuquerque Philharmonic in Music from Mexico, both by composers from Mexico, and North American composers whose music features material derived from Mexico. On the program is Sinfonietta Cibola: A Celebration of New Mexico, by Daniel Davis, Sones de Mariachi by Blas Galindo, El Salón México by Aaron Copland, and La Fiesta Mexicana by Owen Reed. For more information, please call 505-433-7445 or visit www.abqphilharmonic.org. The concert is free, donations are appreciated, and children are welcome. The title, content, photos/images and description for this event were provided to the NHCC by the organization renting the NHCC venue for the event. By serving as a venue and posting the event on its website, the NHCC is not endorsing any views expressed in the title or description of the event, nor is it endorsing the content of the event. It is a literary contest for New Mexico Middle and High schools students, who write about their own choice topics. There are 2 categories of participants: native Spanish speakers and non-Spanish speakers in grades 6th to 12th around the State. 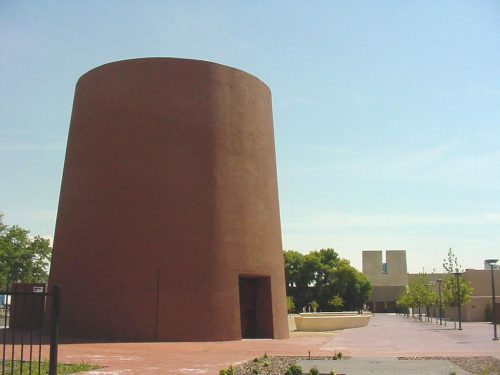 On Saturday, April 27, 2019, the National Hispanic Cultural Center (NHCC) in Albuquerque will host its first annual NHCC Children’s Bilingual Book Festival. 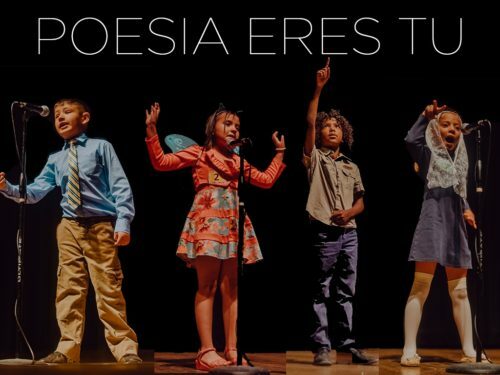 Coinciding with National Poetry Month; Children’s Day, Book Day; Arbor Day; and Semana Cervantina/Poesía eres tu, this festival will celebrate children’s books written in Spanish and English and Native languages and English.